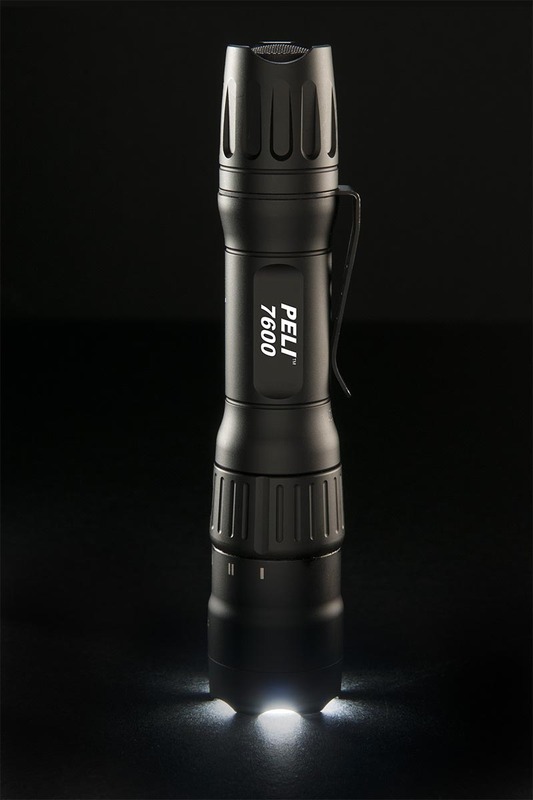 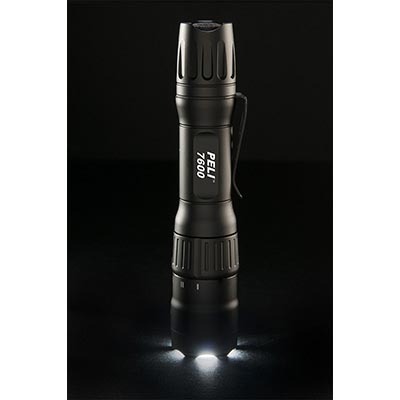 Combining the latest lighting technology along with an array of features while maintaining a compact design make the Peli 7600 one of the best all round law enforcement flashlights available. 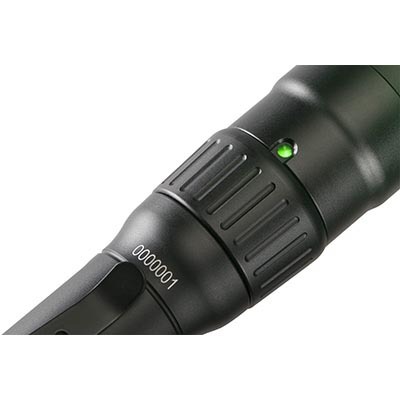 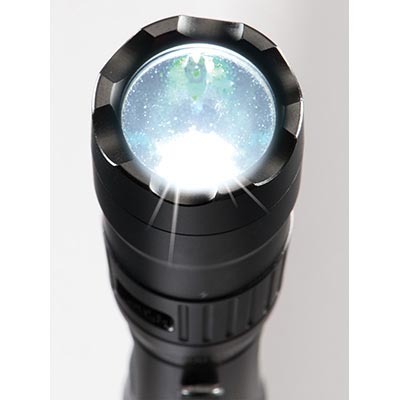 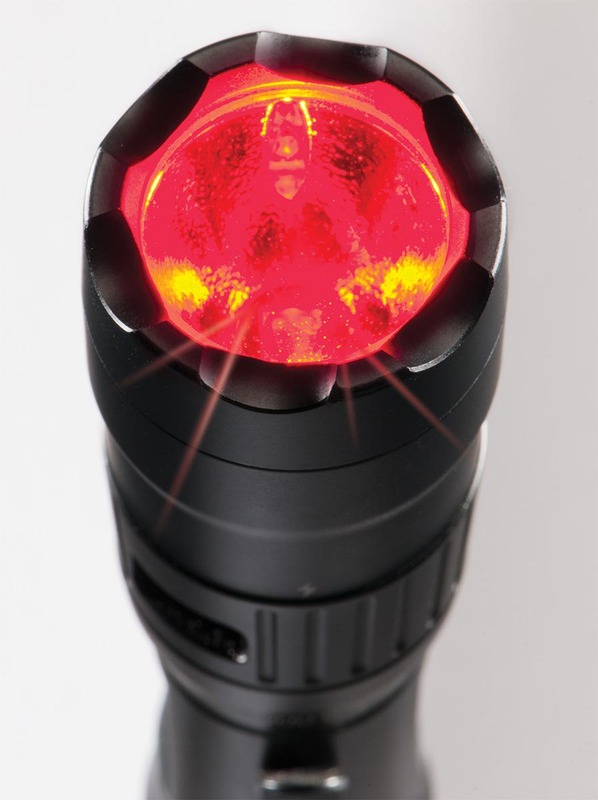 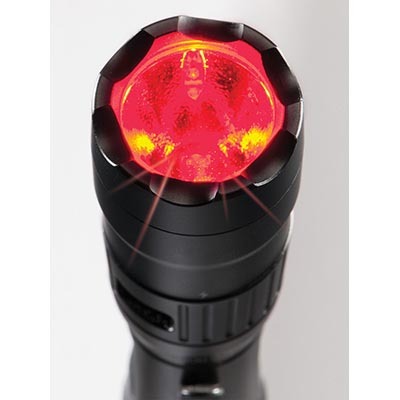 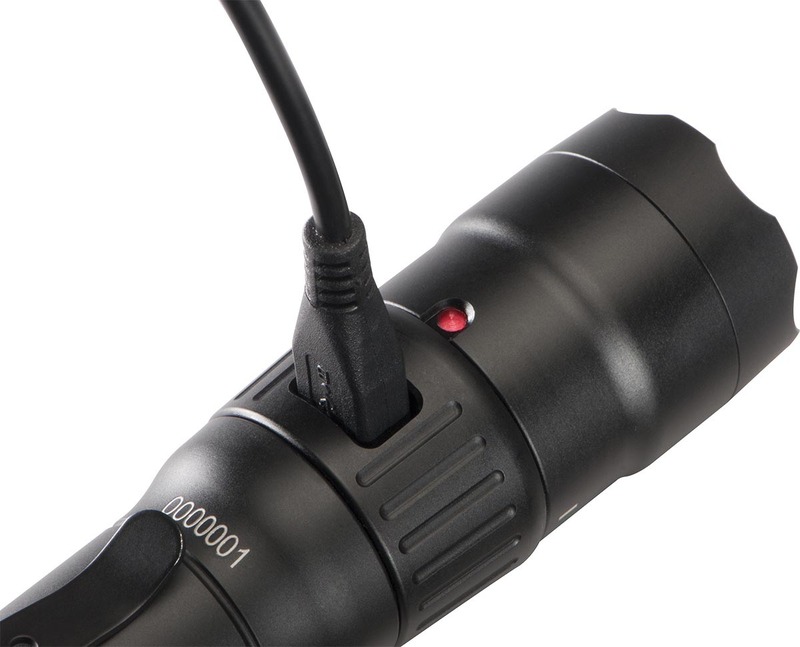 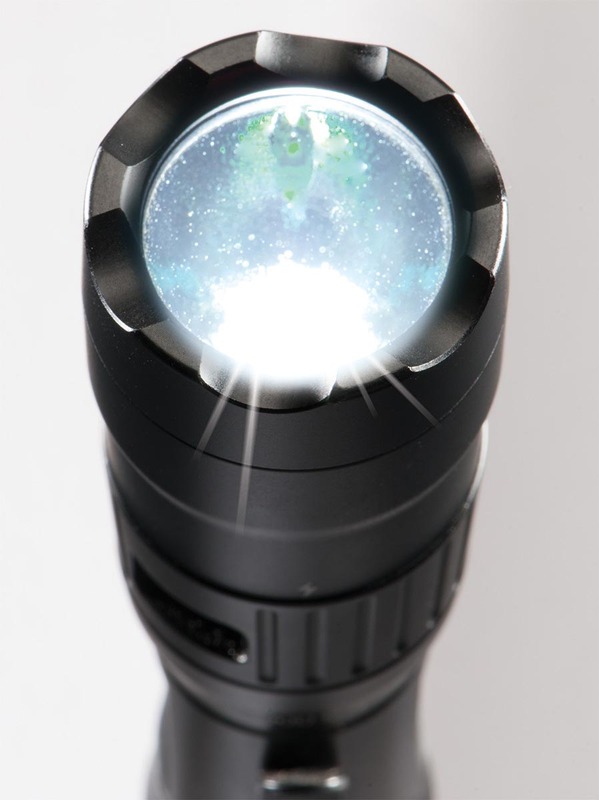 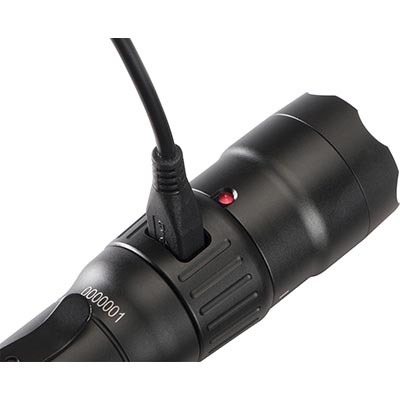 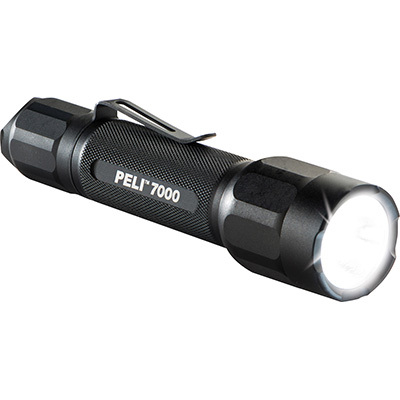 The 7600 provides high, strobe, medium and low modes. 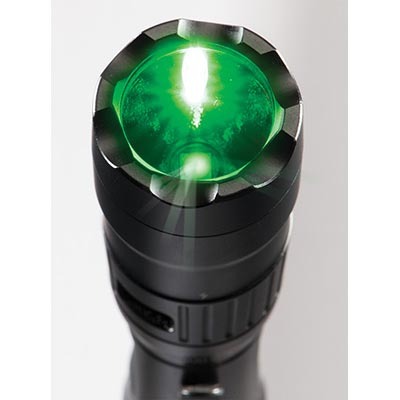 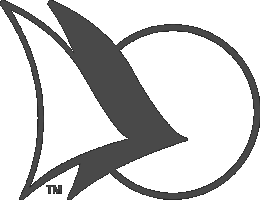 You are able to choose from 5 different programs to personalize these modes to your liking. 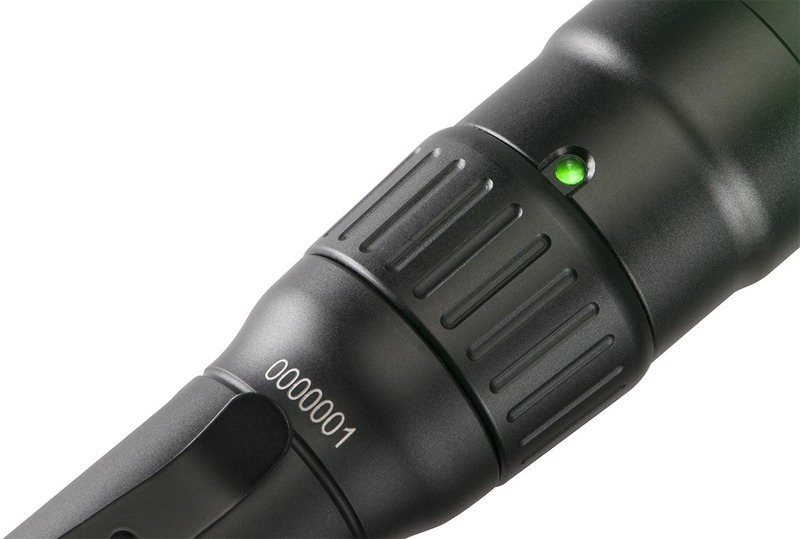 The full time battery level indicator ensures you will always know where your battery status is. 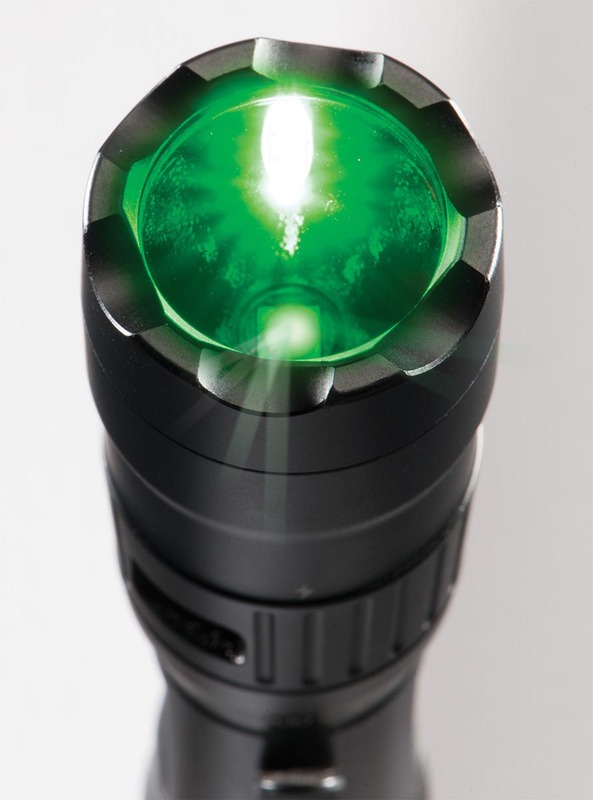 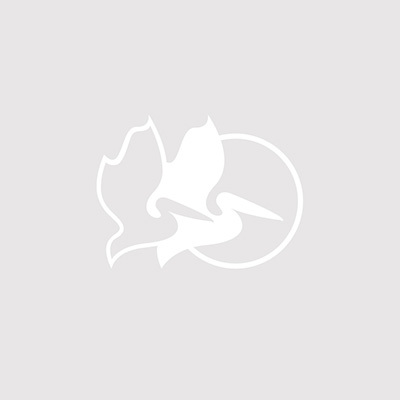 Plated with a Type III hard anodizing finish provides the most robust finish. 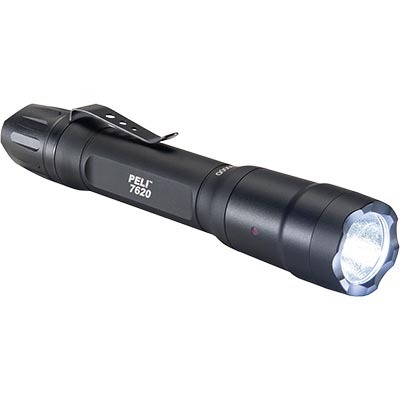 The ability to use disposable CR123 batteries if power is unavailable ensures you’ll never be without light when it is needed most. 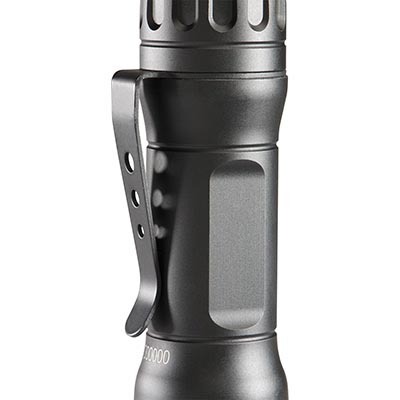 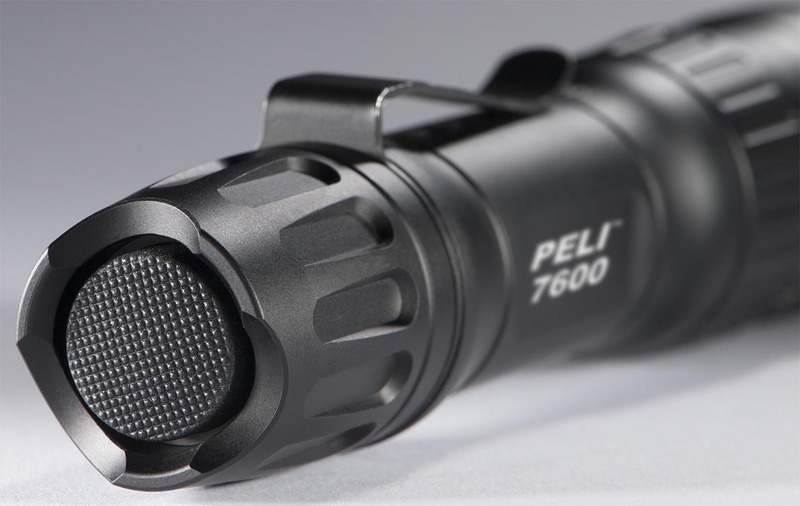 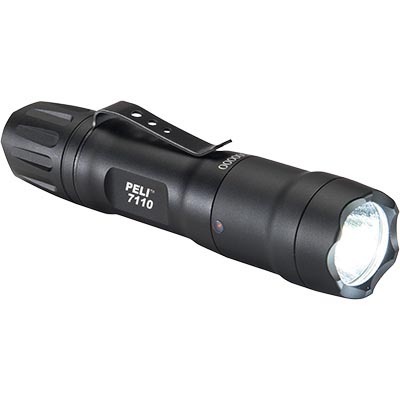 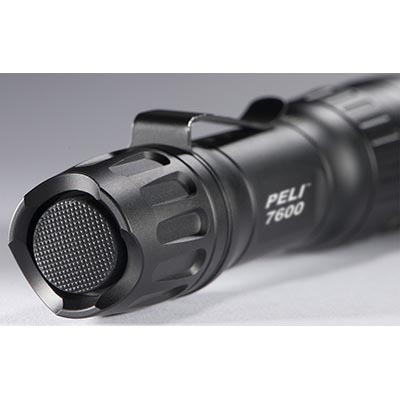 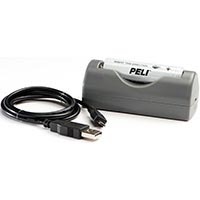 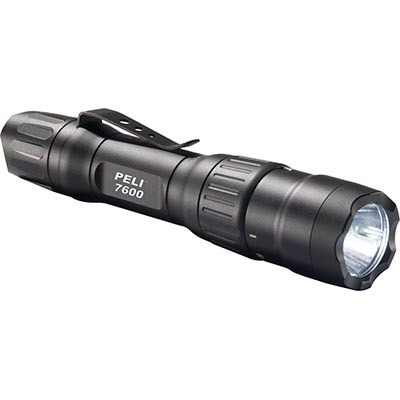 The removable pocket clip and its IPX8 submersible status rounds out the many features on the Peli 7600. 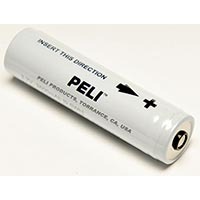 Note: Do not use with rechargeable CR123 batteries.